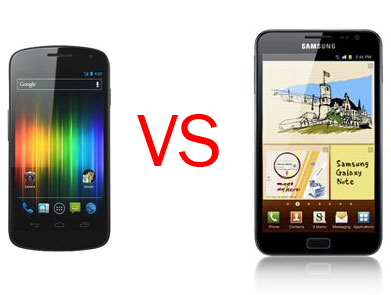 Will You Get Galaxy Nexus vs. Galaxy Note? Before I left to South Korea to visit my parents, I was a bit excited to hear that Galaxy Nexus was being released. Well, after I got to actually play with a Galaxy Note, I have to say that Galaxy Note is a far better device than Galaxy Nexus, as far as hardware and everyday usability goes. So now the Droid Razr is out, who is the “king” of Android smartphones? Well, after a bit of playing with all the best smartphones on the market right now, I would have to say Galaxy S2 still beats Droid Razr in terms of overall performance and usability. 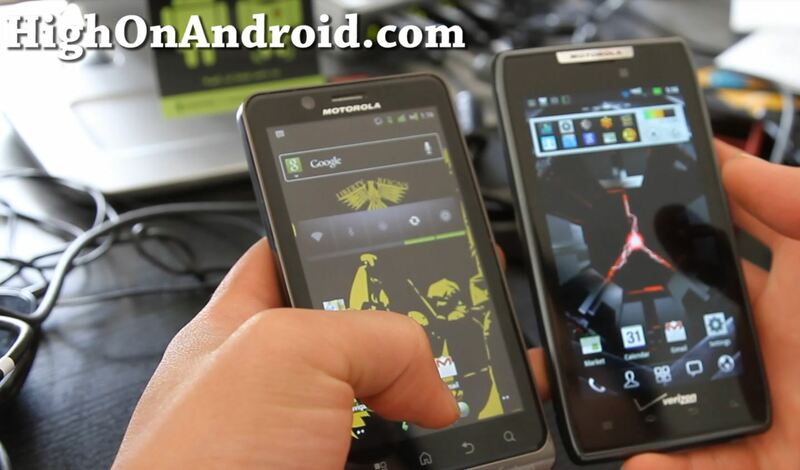 For those of you speculating between the new Droid Bionic and Droid Razr, here’s some insights into differences.